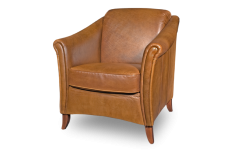 Armchairs really are one of our strengths – even if we do say so ourselves. 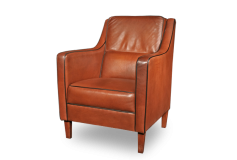 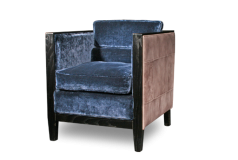 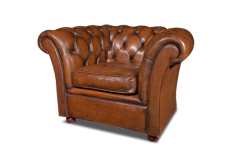 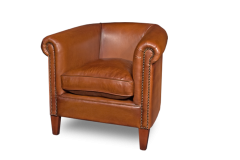 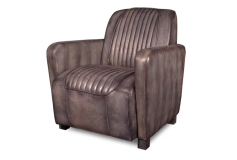 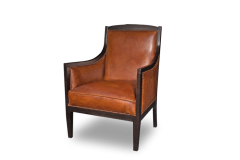 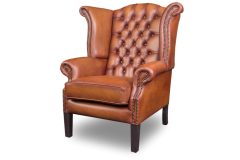 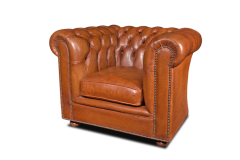 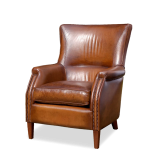 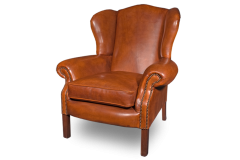 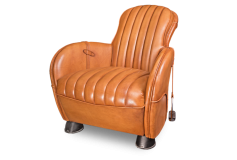 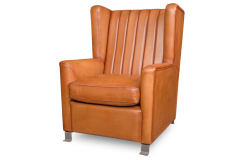 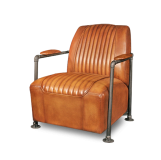 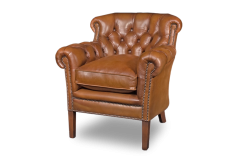 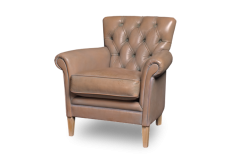 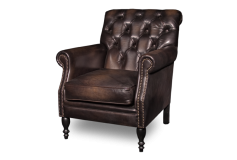 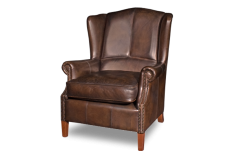 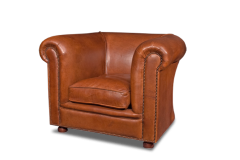 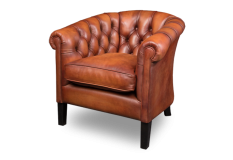 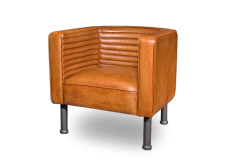 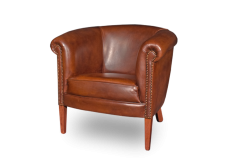 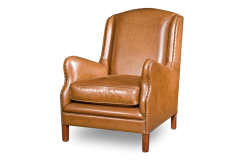 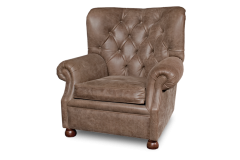 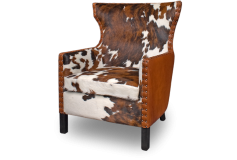 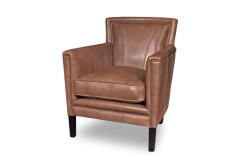 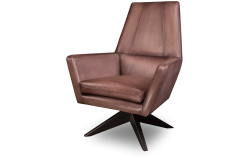 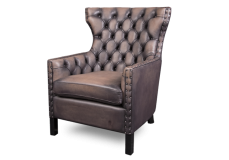 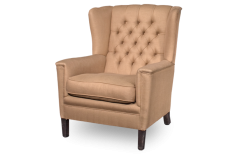 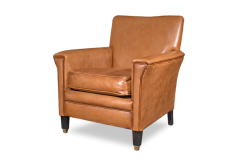 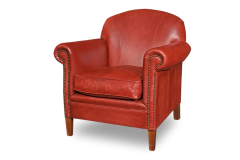 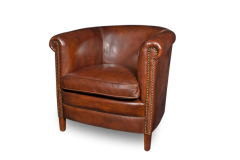 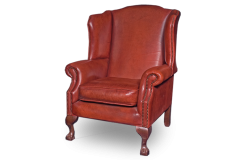 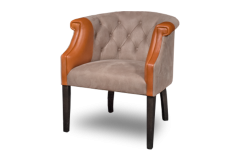 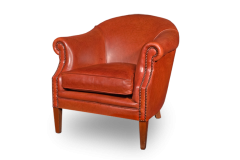 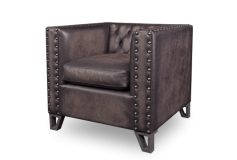 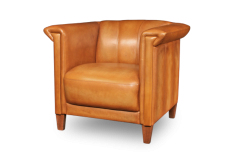 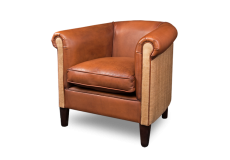 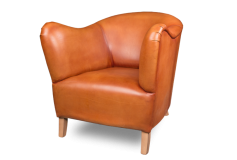 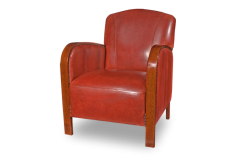 Classic, modern, art deco, English, Chesterfield – you can find virtually every style of armchair in our collection. 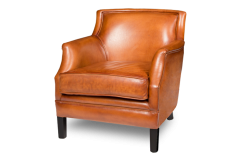 Indeed, sometimes having so much choice can be a little overwhelming. 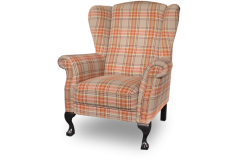 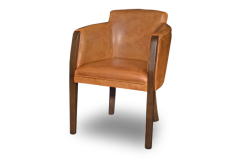 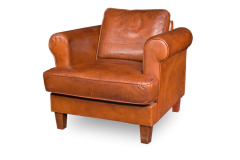 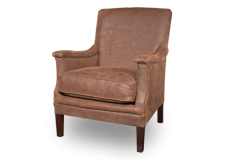 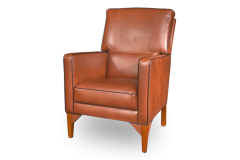 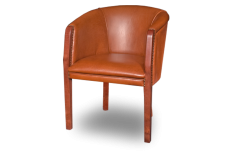 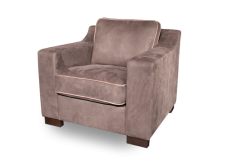 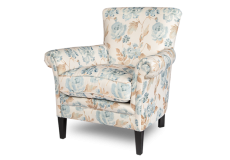 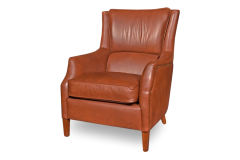 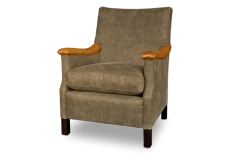 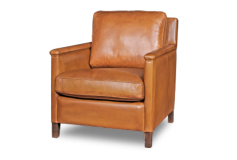 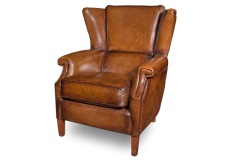 We will be happy to help you choose the right armchair for you.